On your first day, head straight to the Royal Mile in Edinburgh's Old Town. 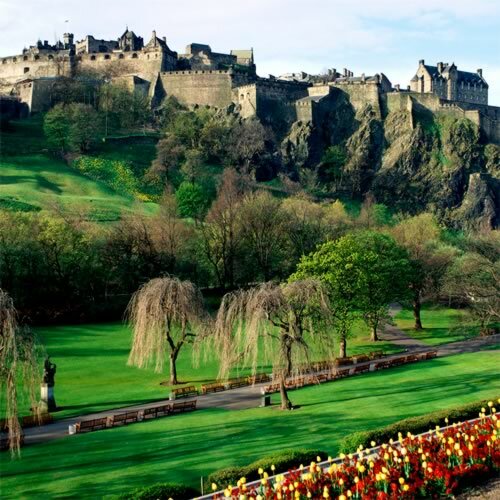 Begin at Edinburgh Castle and follow it all the way to the Palace of Holyroodhouse. Along the way be sure to stop at the historic Gladstone's Land and St. Giles' Cathedral as well as the modern Scottish Parliament building. 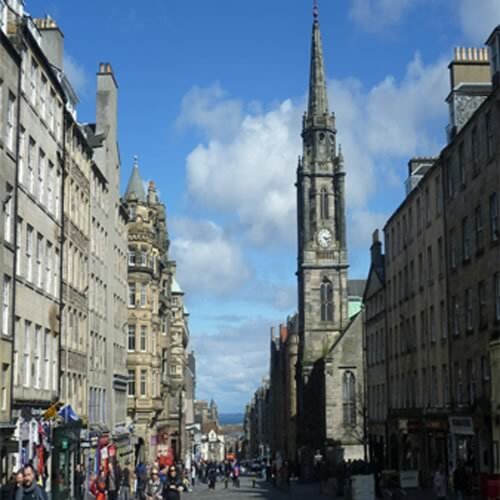 Wander down some of the alleys off the Royal Mile before stopping at John Knox's House on High Street and the Canongate Church. Time permitting, visit the Museum of Scotland and Greyfriars Church. As night approaches, make your way to Grassmarket, with its legendary Traverse Theatre and lively pub scene. This area is full of restaurants and bars sure to please every budget, with plenty of music and entertainment on hand! Wake up early and head to Edinburgh's New Town. 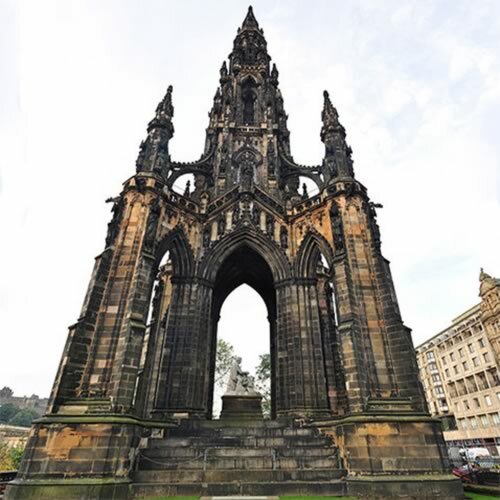 Start at the Scott Monument before going up Princes Street to the Royal Scottish Academy and the National Gallery. Afterwards, wander through Princes Street Gardens (or continue along Princes Street if you fancy some shopping) until you come to St. John's Church and St. Cuthbert's Church. From here, head north to Charlotte Square and then grab a bite to eat in one of the pubs along Rose Street or George Street. After some rest and retail therapy, continue to Queen's Street to see original town houses and architecture as well as the private Queen's Street Gardens. 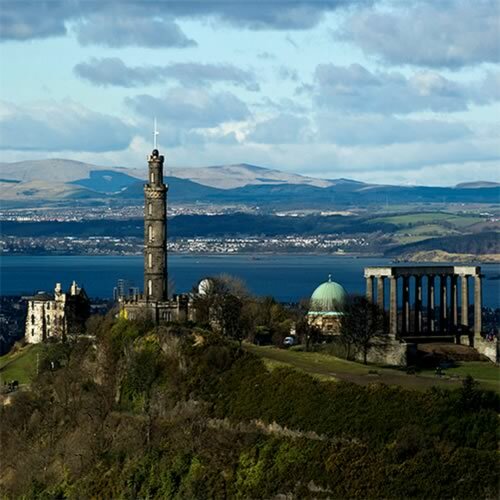 At the eastern end, stop and admire the art at the Scottish National Portrait Gallery, then visit St. Andrew's Square, named for the patron saint of Scotland before proceeding to Calton Hill with its views of Edinburgh Castle and Arthur's Seat (the dormant volcano in Holyrood Park). Time permitting, stop at the National Monument (an imitation of Athen's Parthenon) and the towering Nelson Monument. After a busy day of sightseeing, enjoy dinner along Broughton Street, one of the best places for nightlife in Edinburgh, offering traditional pubs and stylish bars and restaurants. 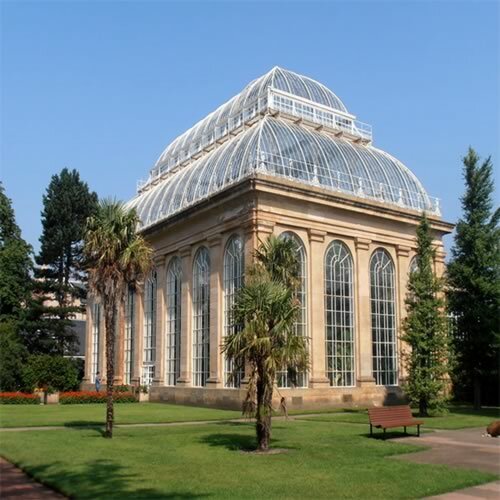 Today, make your way through Stockbridge, a charming village within the city along a bend in the Water of Leith, on your way to the beautiful Royal Botanic Garden, one of the best in Britain, where you may spend a couple hours wandering around its verdant paths. Then it's on to Leith, Edinburgh's original 'rough and tumble' port that was once an independent town. 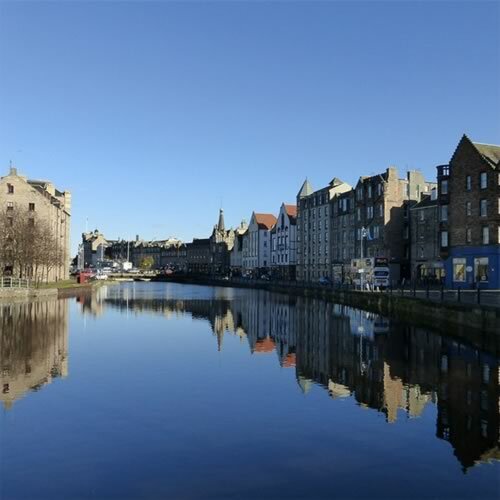 Enjoy a leisurely stroll along the Water of Leith Walkway emerging at the Shore. The district of Leith rests on the shores of the Firth of Forth, at the mouth of the Water of Leith. This waterfront area is home of the 5-star Royal Yacht Britannia and known to have some of the city's finest pubs and restaurants, so stop for a pint or a dram of whiskey and a bite to eat before heading back to the city center along the mile-long Leith Walk, which links the district with the east end of Princes Street and offers a unforgettable shopping experience. On your final night in Edinburgh, head to the city's West End, center of theater and music, for a show at the Royal Lyceum Theatre or a concert at the classic Usher Hall; the nearby Filmhouse offers the best in independent cinema. Alternately, you may want to live like a local and try a simple take-away fish and chip meal or, as they prefer to call them, fish suppers. 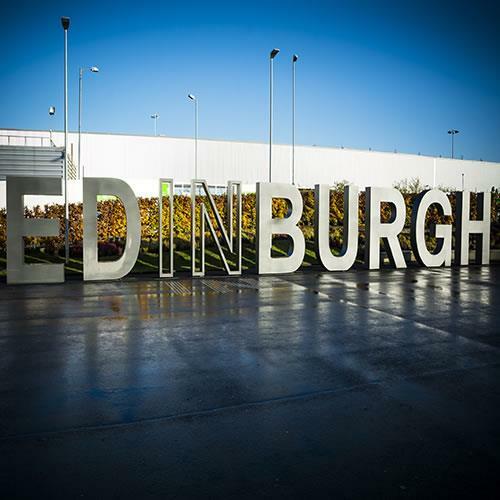 Should you be able to spend additional days in Edinburgh then be sure to visit the surrounding areas. Scotland has a rich history that can be explored on day trips into the countryside. 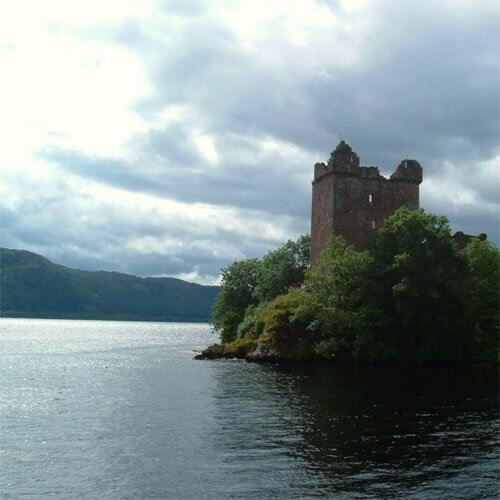 Always popular is a visit to the mysterious Loch Ness, where you will have the opportunity to take in the dramatic scenery of the Scottish Highlands and maybe even see the Loch Ness monster! Also interesting is Scotland's home of golf, the ancient town of St. Andrews, and the fishing villages of the Kingdom of Fife. 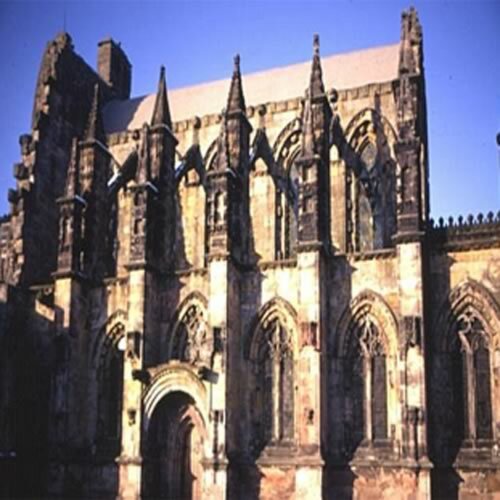 Likewise, you may want to visit Rosslyn Chapel, the reputed resting place of the legend that is the Holy Grail, made famous by Dan Brown's book The Da Vinci Code or historic Stirling Castle. Whatever your pleasure, be sure to check out our optional sightseeing tours for availability and prices. The cultural highlight of any year in Edinburgh arrives every summer with the famous Edinburgh International Festival, which brings thousands of visitors from around the world. The Festival really focuses on the Festival Fringe, presenting some 2,000 shows at nearly 250 venues, but as a whole it also celebrates books (with appearances by famous authors like J.K. Rowling), music, visual arts, television and comedy. Additionally, Hogmanay, New Year's Day in Scotland is bigger than Christmas, and Edinburgh now hosts one of the largest New Year's Eve parties in the world.